Until this time all funding and business of cycling was directed through the Canadian Cycling Association (“CCA”). In the 1970s sport organizations were forming throughout Alberta with the intent of receiving government funding and autonomy. Upon incorporation the Alberta Bicycle Association became recognized as the governing body of cycling in Alberta. Today the The ABA is a not-for-profit association run by professional staff, relying on membership fees, fundraising, and government support for operating funds. 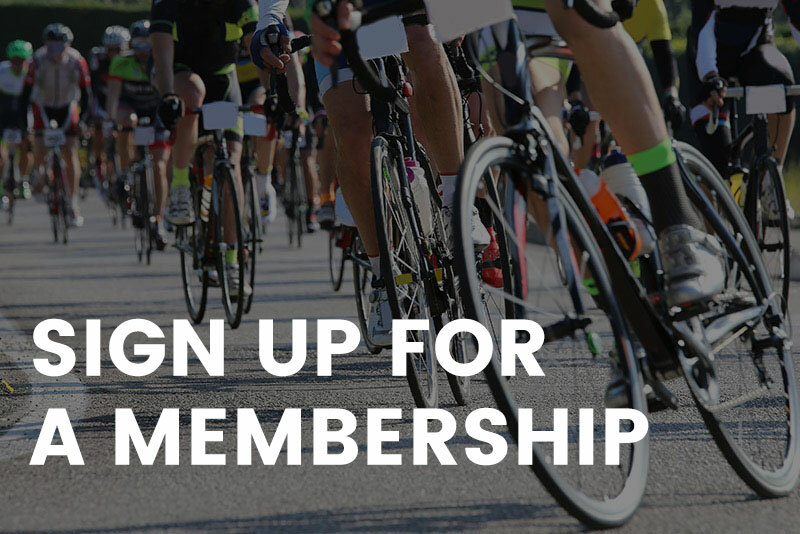 ABA members include road, track, BMX, cyclo-cross, mountain bike, and downhill racing, recreational and transportation, educators, coaches, officials, administrators, enthusiast, volunteers, and advocates of the sport.